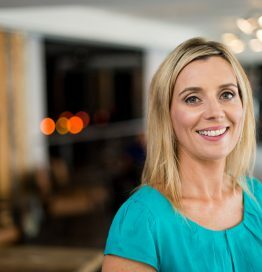 Breffni Horgan joined the Hostelworld Group in 2010 as Head of Product, she has held a number of roles within the group over the past 5 years, including Head of Mobile & Head of Product & Design. Prior to joining Hostelworld she ran the Online Product Team in Telefonica O2, and has experience working within Ecommerce & Technology in Paddy Power, Apple & Microsoft. She credits her love for building great products from her time at Apple. She has an M.A. in Interactive Media from the Dublin Institute of Technology and a B.A. from University College Cork. She hails from Skibbereen, Co. Cork.